BARRY’S BAY – Cancer can be beaten. Can’t it? The Canadian Cancer Society’s Awareness month, held every April, brings not only knowledge but a message of hope to those whose lives are affected by cancer. Their tag line for 2019 is: Life is bigger than cancer. Hope is the antidote to fear. Fear flourishes from either poor information or gaps in the information we have. The Canadian Cancer Society (CCS) endeavours to quash fears about cancer by providing the most up to date information extracted from ongoing research, while also giving support to those facing their own, personal Goliath – a battle with cancer. Every year, we get closer to a cure. Armed with the all the facts, cancer sufferers are better equipped to understand and then fight the battle before them. Each year, CCS gives Canadians an opportunity to make a difference. Until the end of April, volunteers in many communities across Canada canvass neighbourhoods and public spaces, handing out daffodil pins to show support for cancer patients. The donations collected provide funding for life-changing support programs, ground-breaking research as well as advocacy efforts, according the Canadian Cancer Society’s website. Many public gatherings, endorsed by the CCS, are held during the month of April, conveying the message of the renewed hope that comes with spring. The Beatle’s song, ‘Here Comes The Sun,’ was performed for one rally in Toronto this year, to express the message of strength and life in the face of a very difficult battle. For many sufferers, the term ‘fight of your life’ describes precisely where they unexpectedly find themselves. But how does a diagnosis of cancer actually impact an individual? 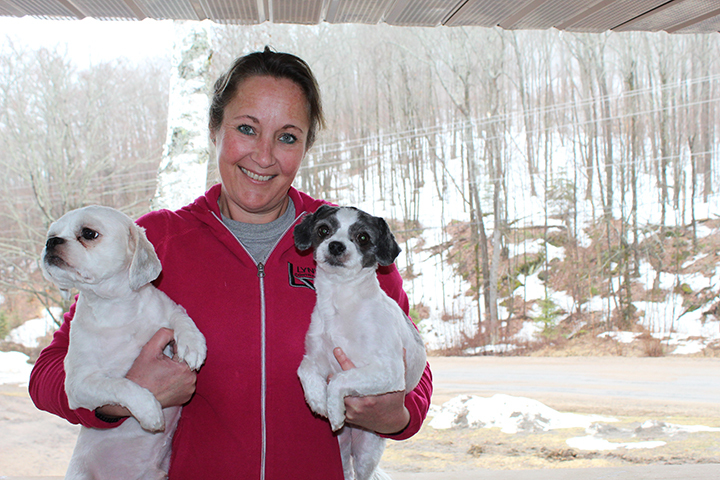 Michelle Allard, a Bolter-area resident, shared her journey with the Valley Gazette. Michelle is a cancer survivor and has been cancer-free for 11 years. Here’s her story. Allard was diagnosed, out of the blue, with Stage 4 Non-Hodgkin Lymphoma. NHL is the fifth most common cancer diagnosed in Canada. 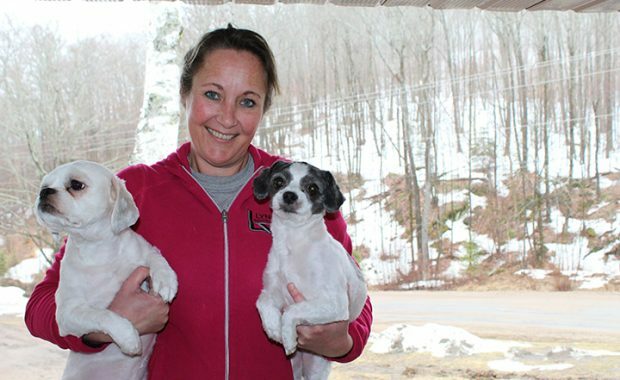 To read the full story, pick up a copy of the April 17, 2019 Valley Gazette or subscribe online.